Elizabeth has practiced exclusively in the trusts and estates field since 1984. She combines a practical approach with a high level of skill gained from a full and rewarding career that allows her to move seamlessly between helping people create their estate plans and administering complex estates and trusts. Elizabeth joined LeBlanc & Young in 1996, shortly after its creation. Prior to that she was a member of two other dedicated trusts and estates practices, one in Maine and one in a large Boston firm. She maintains a sophisticated and varied practice, helping her clients address many complex issues. Elizabeth considers the human elements of an estate plan, is sensitive to the needs of clients and their beneficiaries, and helps clients balance these more personal perspectives with technical requirements. She is fully conversant with complex tax issues that may include long-range trusts, as well as the myriad of concerns associated with mobile beneficiaries who may live across the country or across the ocean. 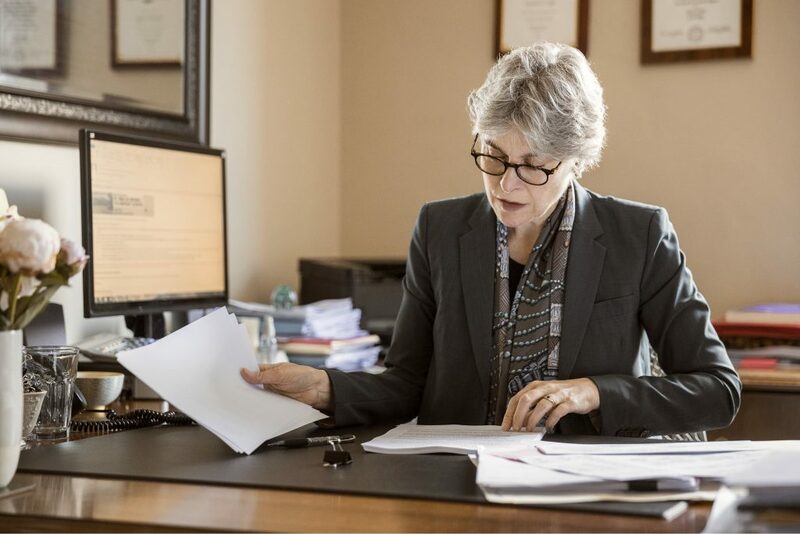 She brings this knowledge to her estate and trust administration, taking the responsibility of carrying forward the plan as a critical part of her client’s representation. In the administration process her goal is to implement the plan that her client envisioned expertly and thoughtfully, explaining its critical elements to the beneficiaries. 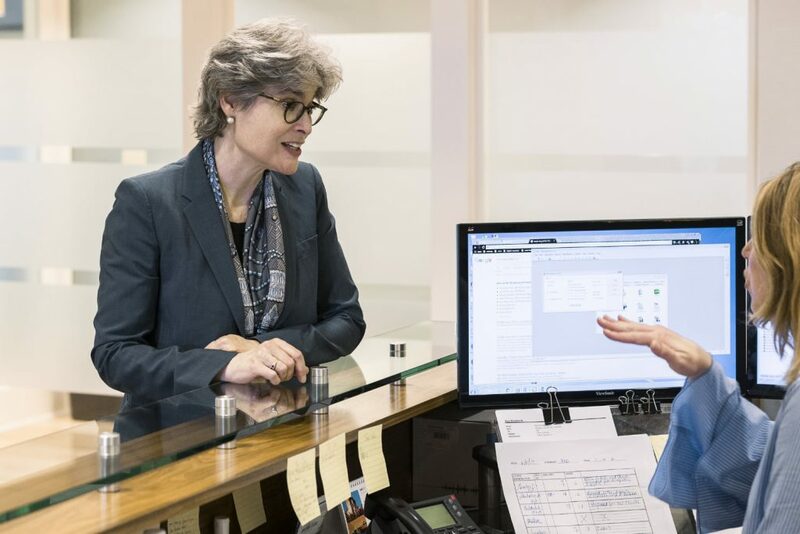 This continuity and the relationship she has developed with clients is enormously gratifying to her and she uses a wide variety of professional resources now available to her to advance this commitment. 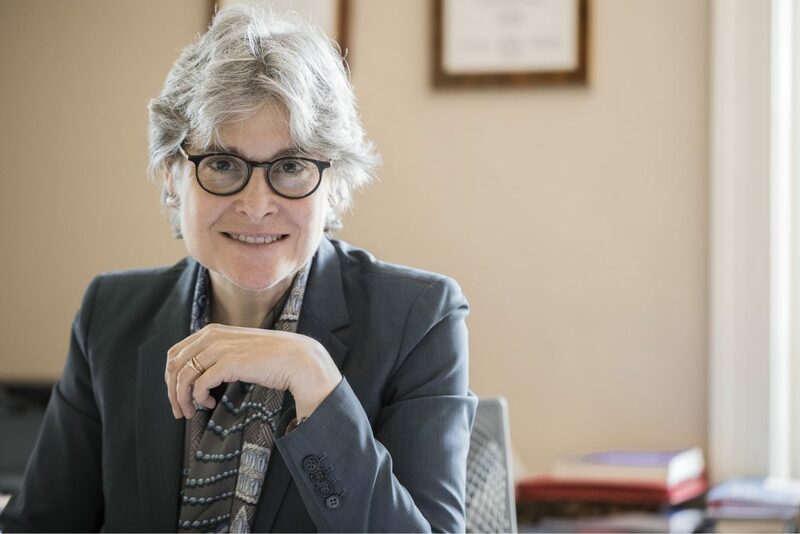 Elizabeth has been a fellow of The American College of Trust and Estate Counsel (ACTEC) since 1996. 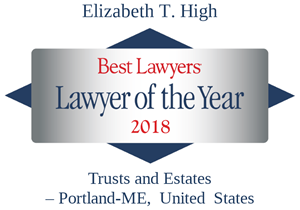 Best Lawyers named Elizabeth Portland, Maine’s Trusts and Estates “Lawyer of the Year” for 2012, 2016, and again for 2018. Elizabeth is recognized in Chambers’ High Net Worth Guide in 2016, 2017, and 2018 as a Leading Individual in Band 1, with a fellow lawyer reporting: “She is incredibly strong technically on the estate tax side, she is very careful, thoughtful and a very deep thinker and she cares deeply about her clients.” Another market source considers Elizabeth to be “a very skilled lawyer, with great practical approaches.” She has been listed in The Best Lawyers in America since 2003. Elizabeth is also recognized in Super Lawyers and New England Super Lawyers, and has the highest rating (AV) with Martindale-Hubbell. She lives just north of Portland with her husband and their two dogs in a home still filled with the belongings of her two adult daughters who enjoy circling through for holidays and visits home, enjoying a great meal and a good bottle of wine. Elizabeth and her husband love to travel and enjoy the vibrancy of great cities, their food, their art and people.